Amid the buzz surrounding the pending birth of the first child for Prince Harry, and Meghan, the Duchess of Sussex, there's one question that prompts particularly fevered speculation: What will they name the baby expected sometime next month? Of course, there's always another option — namely, something that lands in the middle on the traditional/trendy spectrum. 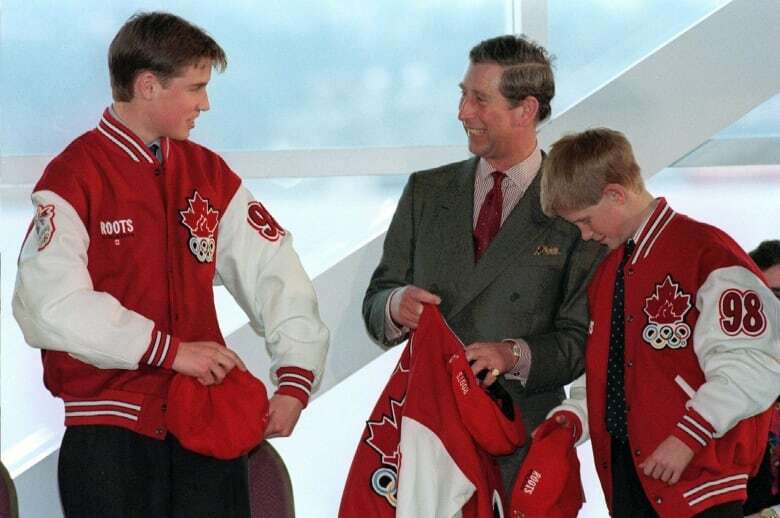 And that's what Carolyn Harris, a Toronto-based royal author and historian, expects could happen. "There may be opportunities for one of the middle names ... to be more unique, but I think the name chosen will be somewhere between a traditional royal name and a very trendy name," said Harris. "This royal baby is seventh in line to the throne, but is still in the top 10 at this time in the line of succession." High up in the current line of succession, you get names like George and Charlotte, the two eldest children of Harry's older brother, Prince William, and his wife, Kate, the Duchess of Cambridge. There have already been six kings named George, and there was a queen consort named Charlotte. 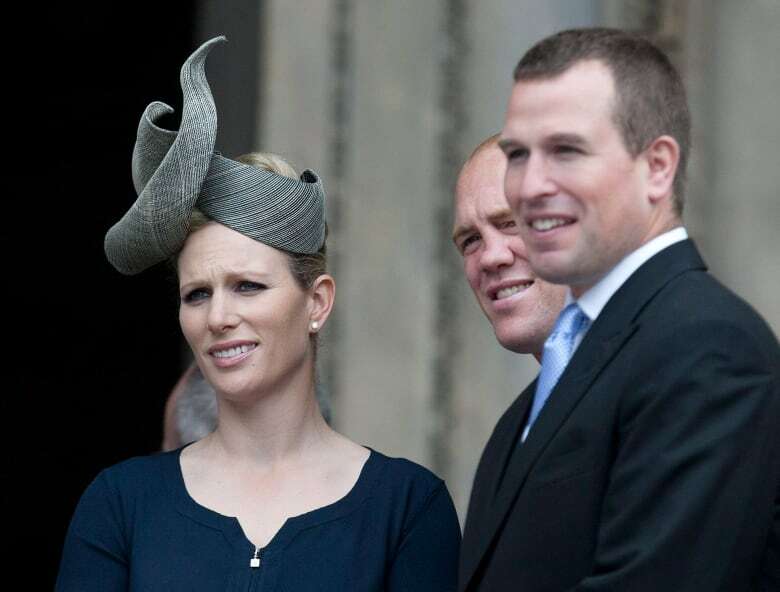 But go further down the line and royal baby names in recent years have taken a decidedly non-traditional tone: Savannah and Isla (the children of William's cousin Peter Phillips and his Canadian wife, Autumn Kelly), and Mia and Lena (daughters of Peter's sister Zara and Mike Tindall). 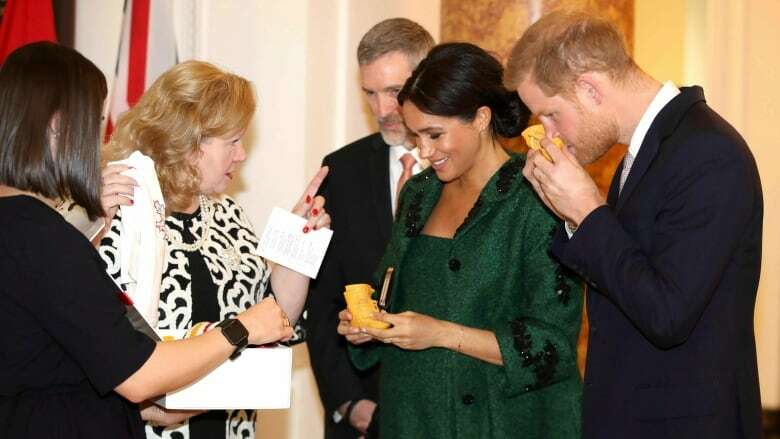 "I think we may well see Diana as a middle name [if Harry and Meghan's baby is a girl], but it would be a great deal to place on a child for her first name to be Diana," said Harris. "There would be constant comparisons in the press to her famous late grandmother." Along with Diana, the bookies' odds are favouring names like Victoria, Alice, Arthur and James — more traditional names that have been in the Royal Family in previous generations. Further down the bookies' lists are names that seem particularly unlikely, such as Joffrey or Kylie. And there are names that would seem to echo current U.K. politics: Theresa (for the prime minister, perhaps, at 100/1 or 200/1 odds) and Boris (for the former foreign secretary, with odds up to 500/1). Harris doesn't expect names of major politicians will land on the royal birth certificate — that could be seen as a political statement. But it's not the first time a pending royal birth has made it into the broader discourse. When it was announced in September 2014 that Kate was expecting for the second time, it was just before the Scottish referendum. "There were jokes in the press about Scotland saying I'm leaving and England saying I'm pregnant," said Harris. So far, based on the way titles are handed out, the answer is no. But that could change if Prince Harry's grandmother, Queen Elizabeth, steps in, as she did for William and Kate's children. "The Queen can of course issues letters patent in order to adjust how titles are distributed, as she did in the case of the Duke and Duchess of Cambridge, ensuring that all of their children would be princes and princesses," said Harris. "Certainly that decision could be made for Harry and Meghan's child." As it stands, the new baby could take on one of Harry's lesser titles and become Earl of Dumbarton. A daughter could become Lady (First Name) Mountbatten-Windsor. Of course, Harry and Meghan could optout of the whole matter of titles altogether — and there is royal precedence for doing that. Harry's aunt, Princess Anne, chose not to have her children, Peter and Zara, given titles at all. "This long-planned move will ensure that permanent support arrangements for the duke and duchess's work are in place as they start their family and move to their official residence at Frogmore Cottage," the official announcement said. William and Kate's household will remain at Kensington Palace, while Harry and Meghan's new operation will be at Buckingham Palace. It's yet another signal in the carefully managed plan to move the House of Windsor forward in the 21st century. Much commentary since the split was announced has tried to parse what it all means, with suggestions that as the brothers are growing older and their lives diverge, the move was inevitable. "The creation of separate courts reflects the boys' changing responsibilities. It is the clearest sign yet that William is destined for the throne and thus inevitably pushing his brother to the margins of royal life," Richard Kay wrote in the Daily Mail. Harry and Meghan have lead roles in the Queen's Commonwealth Trust, which has a particular focus on youth, and it would come as no surprise if they also wish to embark on particular charitable efforts. "Harry and Meghan's work will be very different to what William and Kate will be doing, so it makes sense for them to have their own team to support [it]," a source told Vanity Fair's Katie Nicholl. "I have always believed in the power of art, not only to unlock [children's] creativity, but also to bring us joy, and to inspire, challenge and positively change our lives." 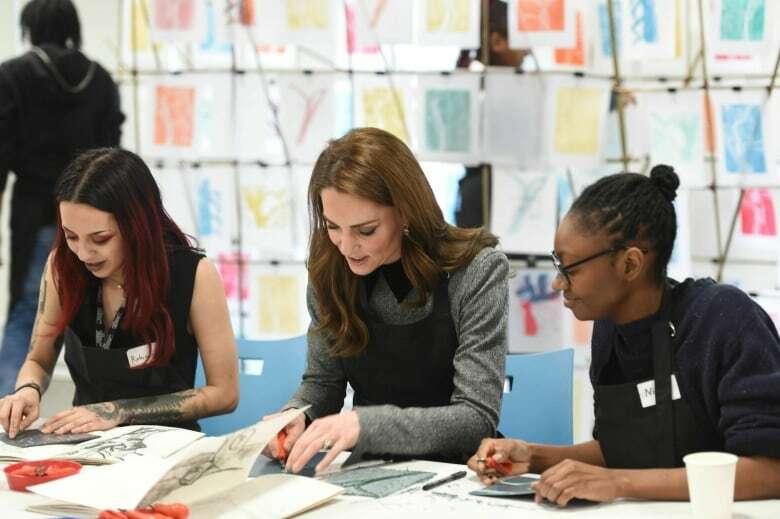 — Kate, Duchess of Cambridge, as she took on a new patronage this week at the Foundling Museum in London. The museum looks at the history of the first children's charity and public art gallery in the United Kingdom. 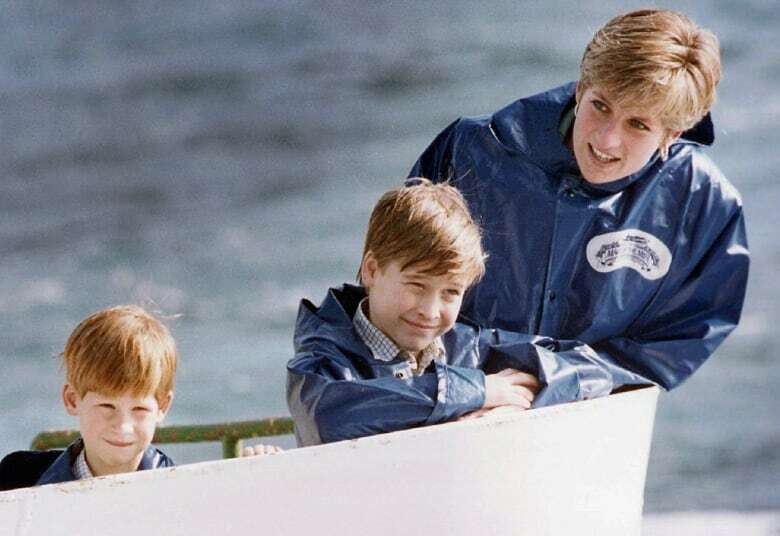 The visit came about six months after their mother's death, and attracted huge media attention. I'm always happy to hear from you. Send your ideas, comments, feedback and notes to royalfascinator@cbc.ca. Problems with the newsletter? Please let me know about any typos, errors or glitches.